Ms. Grace Muzila, the City Mayor of Francistown, delivered the opening remarks at the 9th Annual Botswana Library Association (BLA) Conference, with a keynote address by Dr. Boemo Jorosi of the University of Botswana, and entertainment provided by the IHS Francistown Choir. 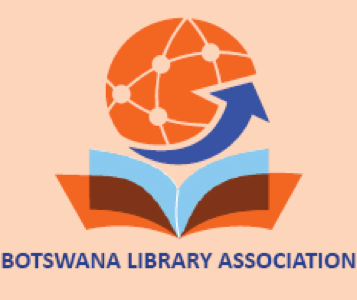 The conference, entitled “LIBRARIES AND OTHER INFOMEDIARIES IN THE TRANSFORMATION AGENDA TOWARDS 2036”, will continue through 22 September at the Marang Gardens Hotel, Francistown, and includes panel discussions, papers, and presentations by librarians and information professionals from across Botswana. Visit the BLA Publications page for a link to the Conference Programme and abstracts.